. :: Jim ♥ Her Blog ::.: . ::My Water Moments::. 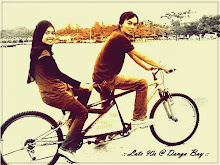 Hye to all blogers!!! 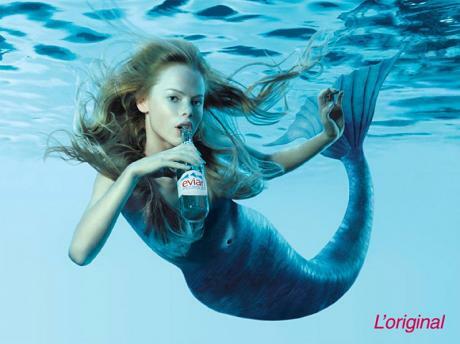 Actually this entry is written to recall our Splash Water Moment at Perhentian Island on May 2009. Me and my frens went there to celebrate our semester break holiday..yeay! It was unbelievable when our feet touch the beach sand...its superb!...but I was wondering how can we bring back to our hometown all the beautiful scene and unique creatures inside the deep blue ocean??? For an alternatively my fren Sha brought the plastic casing specially build for her digital camera. Since my digital camera lens is a bit longer then her so, I can’t borrow her casing because it can’t fit the size. For the splash water activities..all of us use Sha's digital camera. Guys..please take a look at the photos below and please forgive me if I'm not showing you a high quality photos even I have make some editing on top of it..coz sometime the lens a bit steamy.. Goshhhh..I wish I can snap all the Splash Water activities using mine because mine got 10.1 Mp, but then it is impossible, my camera is a sensitive thing even thou tap water you can’t put inside it..What else if it is salted water like inside the deep ocean right guys?? But have you ever heard about waterproof digital camera? Okay lets me introduce you the new Cyber-shot TX5!! This is the best camera because it is light, slim, multifunction, waterproof, tough and stylish too!! Don’t you think this is awesome??!! Furthermore, it comes up with 5 types of funky colours that are green, grey, red, pink and black. 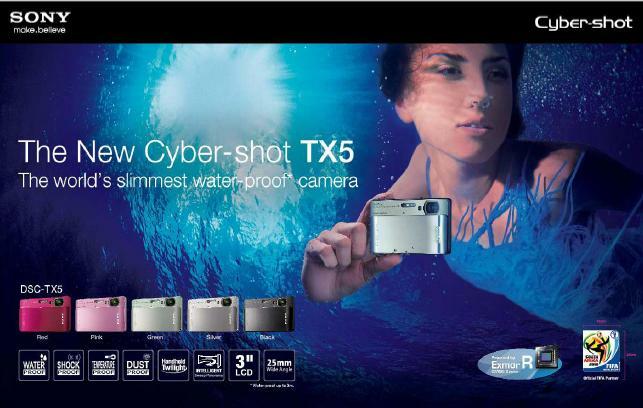 Here are the details of Super Cyber-shot TX5!! Dive in with the water-proof Cyber-shot TX5. 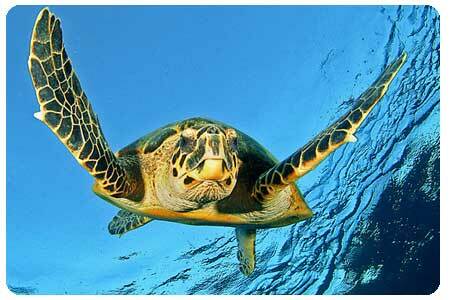 Capture beautiful underwater shots up to 3m deep for up to 60 minutes. With the superb dust-resistance of the Cyber-shot TX5, you can be assured to always get spotless images whatever the environment is. Capture a sharper and cleaner image in low light without flash or tripod. Shoot a high-speed bursts of frames. Allows faster reading of greater amount pixel of information as it employs multi channel output. This highspeed processor works to reduce noise and maintain color integrity. This high quality lens offer superior color reproduction and minimal distortion. Attention please this Cyber-shot TX5 is TOUCH SCREEN!!! So guys...can you imagine if I have this kind a superb Cyber-shot TX5 waterproof camera I can shoot underwater panorama clearly like a underwater professional photographer!!! (wink~~~wink~~~dreaming). On the other hand, as I am shooting with pro camera, what will you expect?? Of course the photo quality will be like this! can you see the turtle nose??? so sharp right! this is unforgettable moment that you can't lose! but you'll lose it if u don't have SONY Cyber-shot TX5! wow..u already done ha..best of luck! huuhuhuhuh tq2..tolong saya jawab undian boleh...wahahaha..sila mintak cik nunu jugak yer..terima kasih datang lagi..